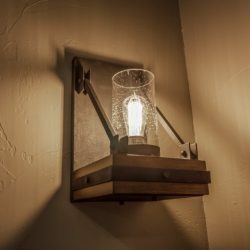 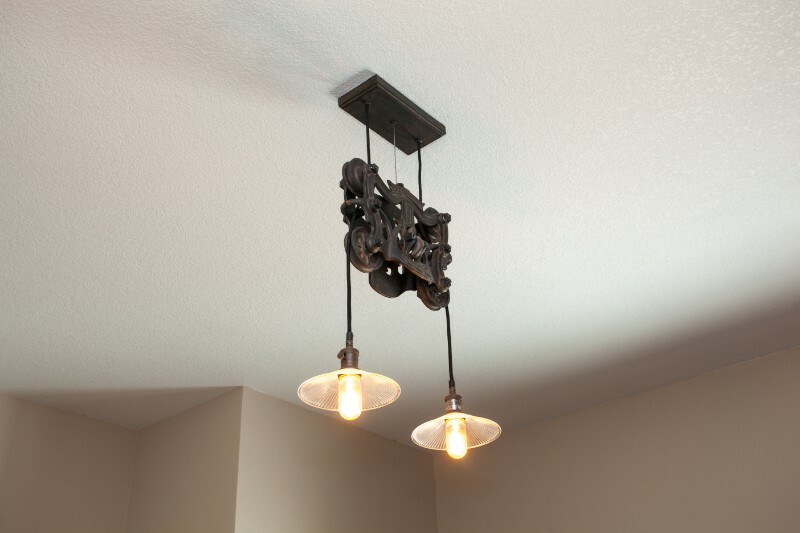 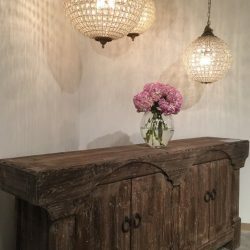 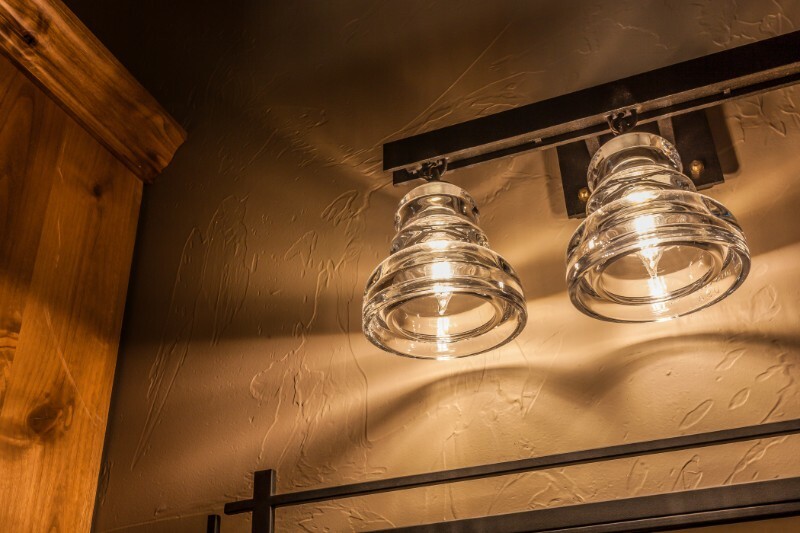 Lighting is an essential piece of the home, as it brings both interest and function to any space in the house. 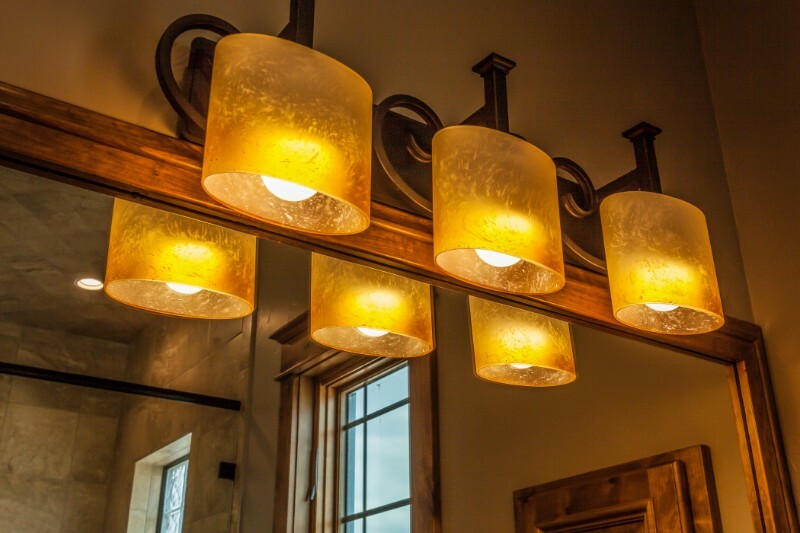 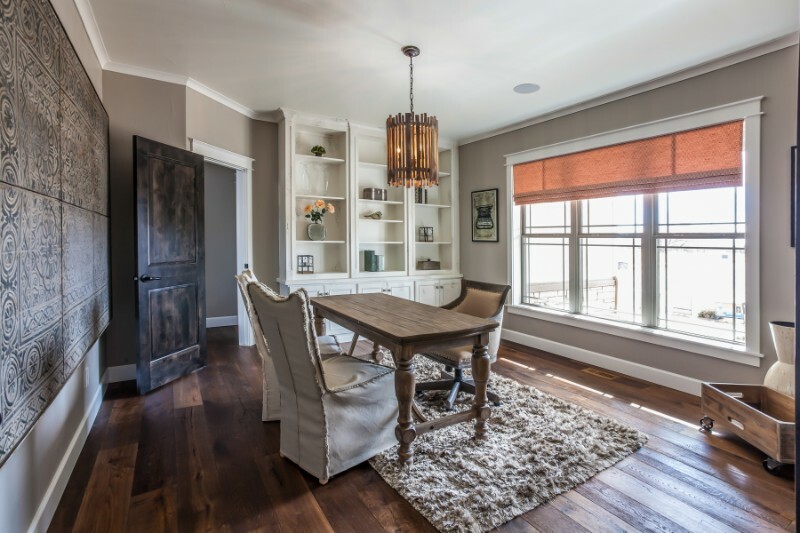 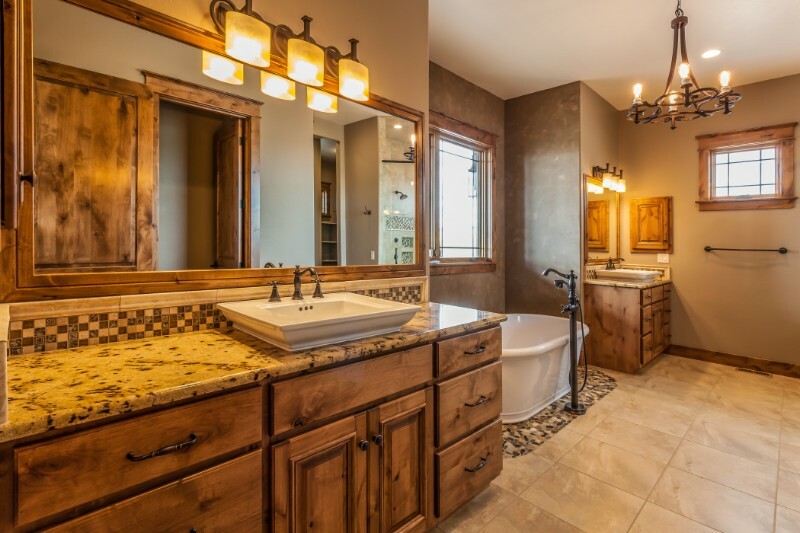 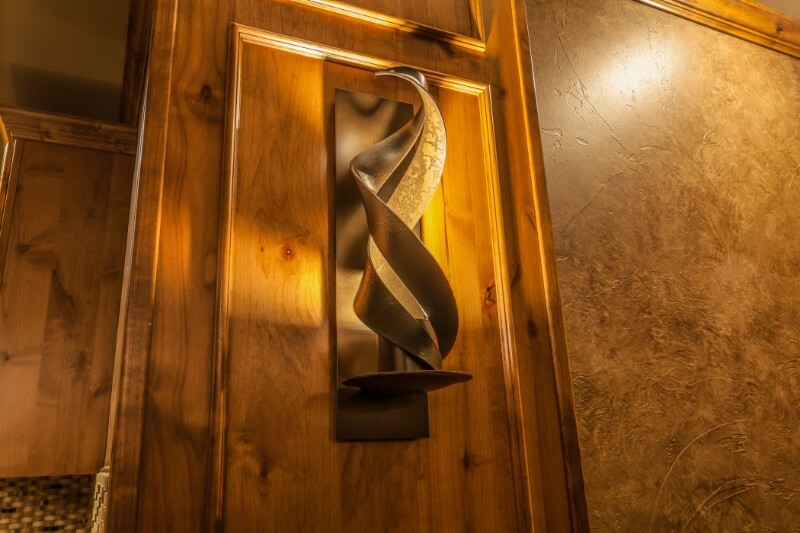 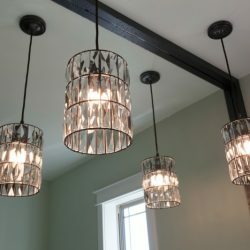 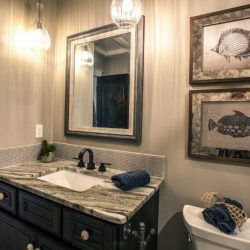 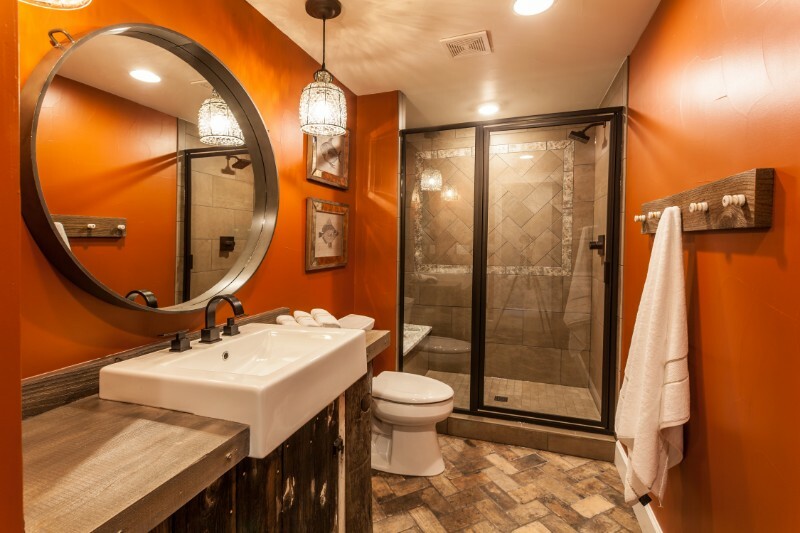 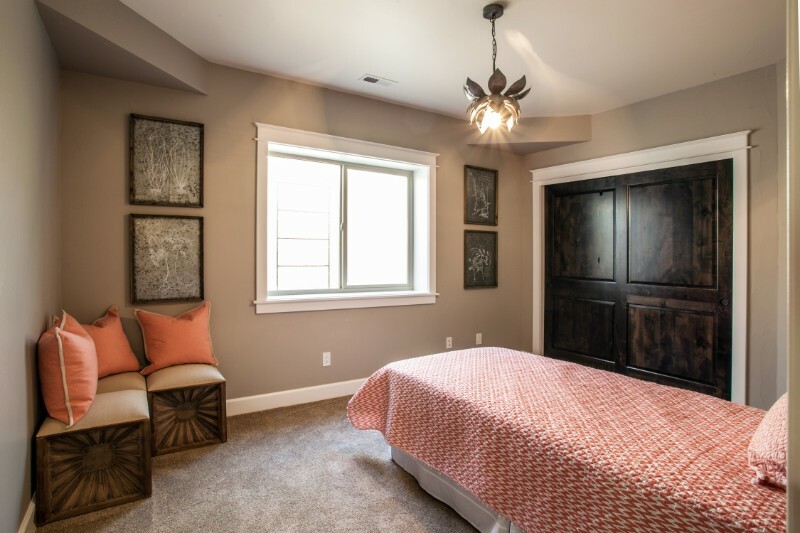 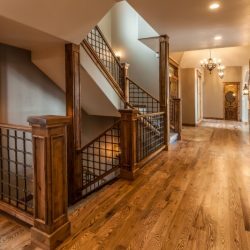 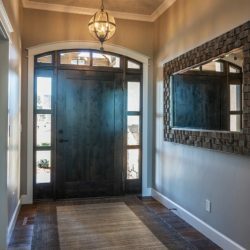 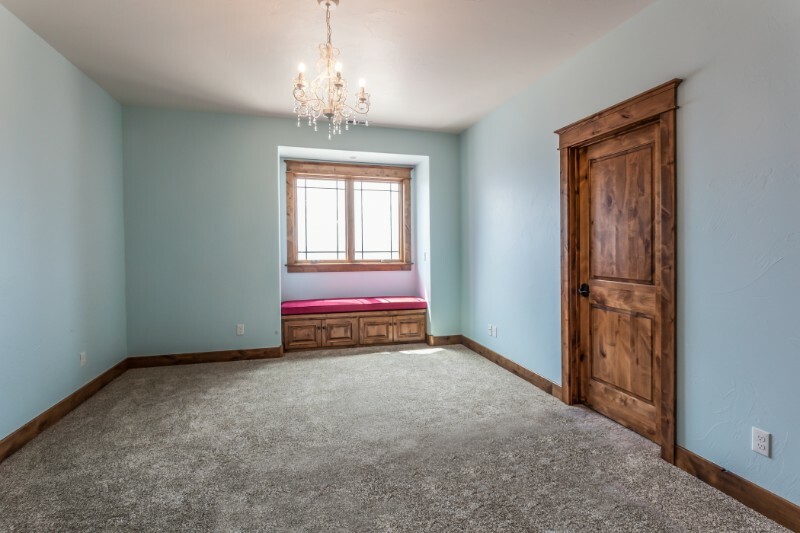 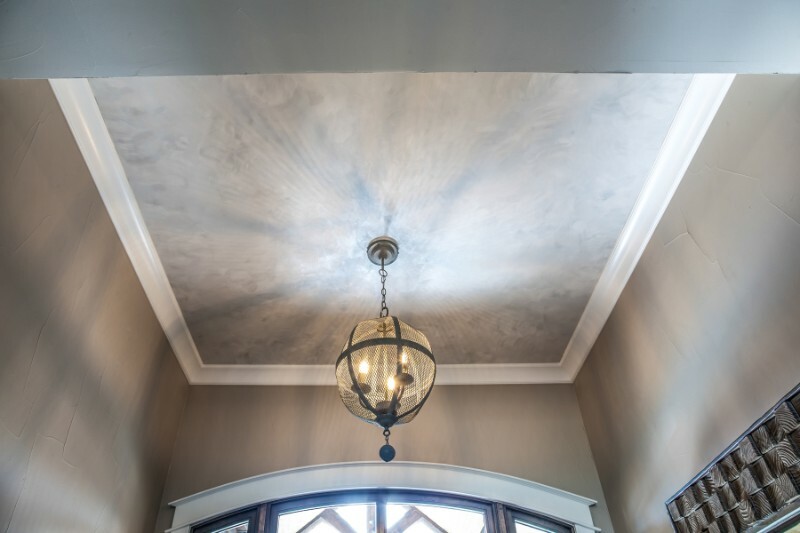 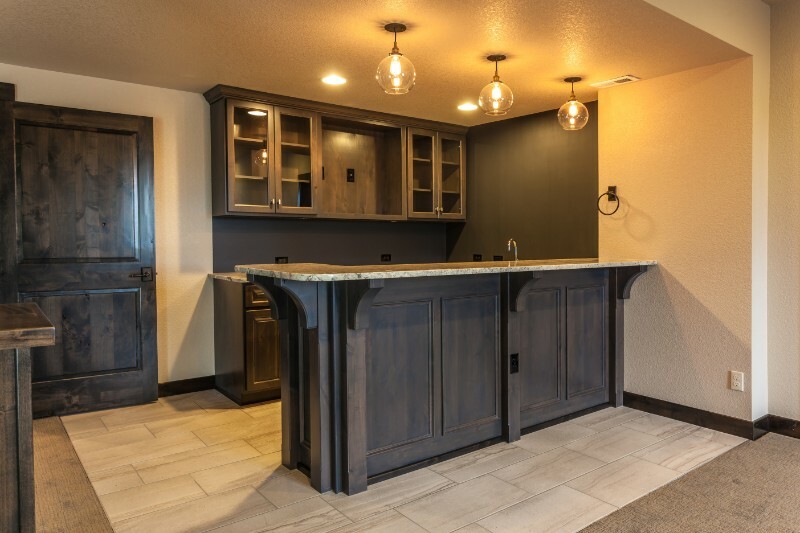 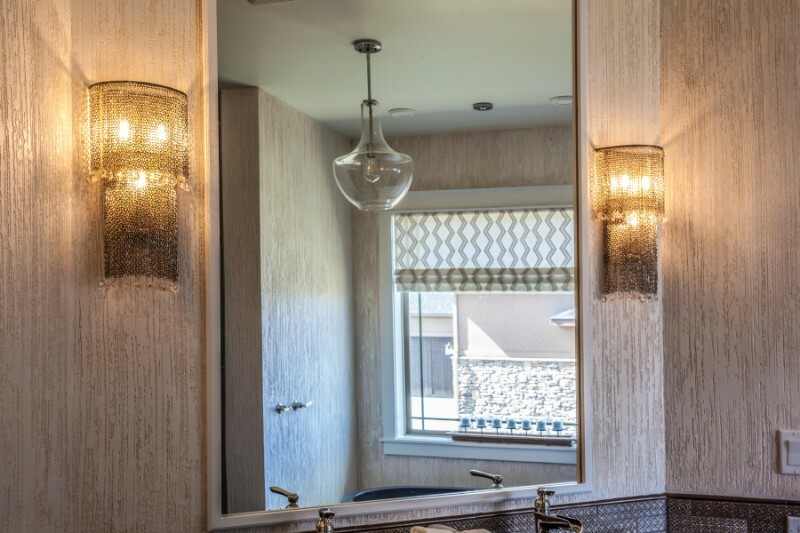 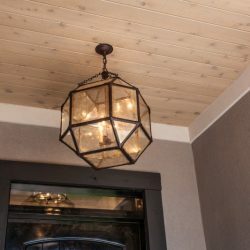 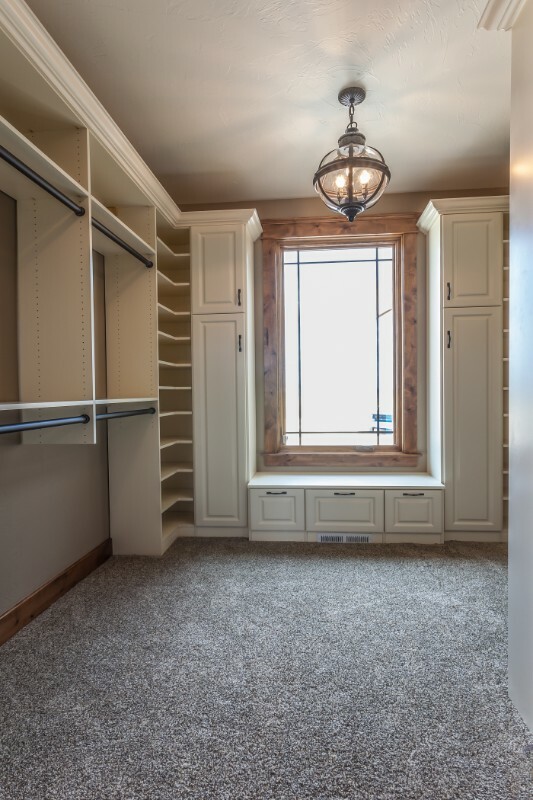 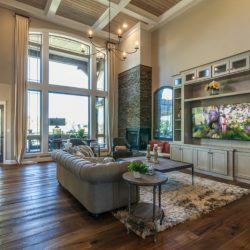 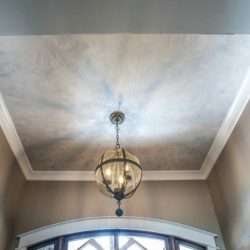 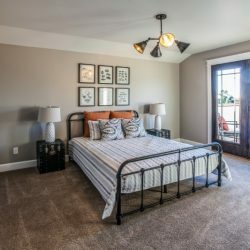 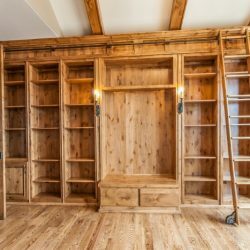 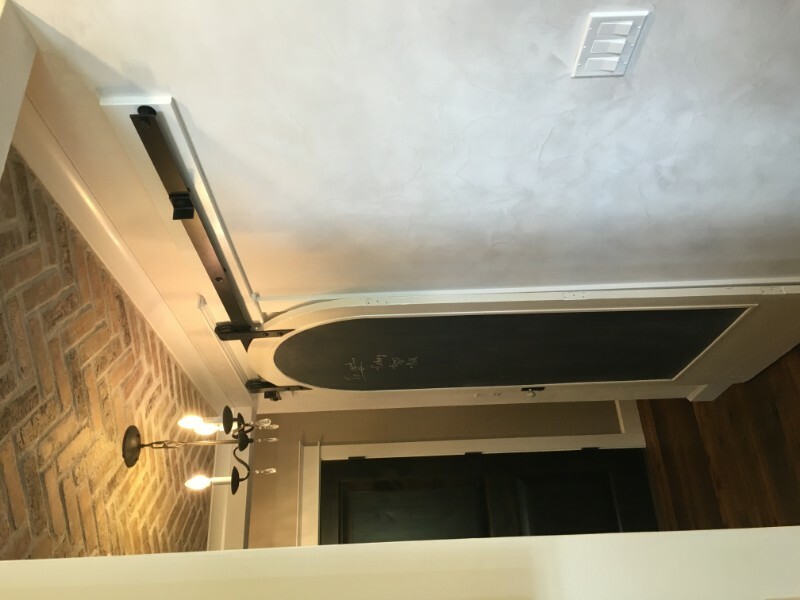 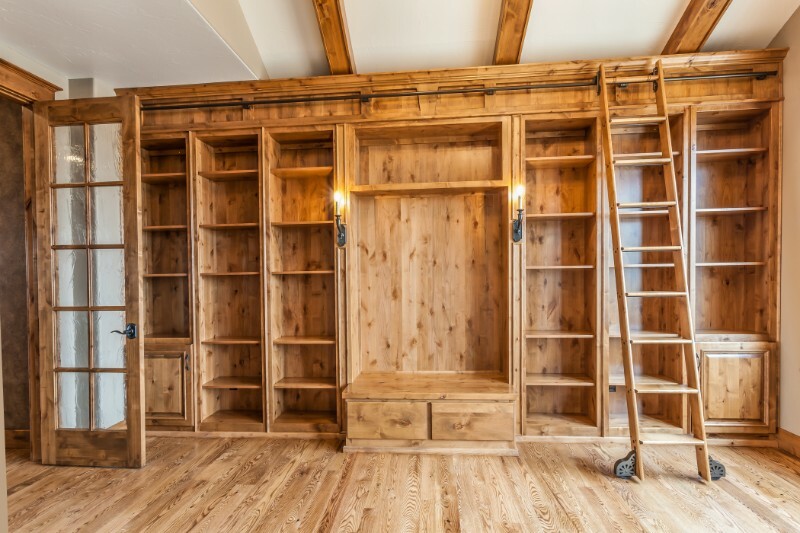 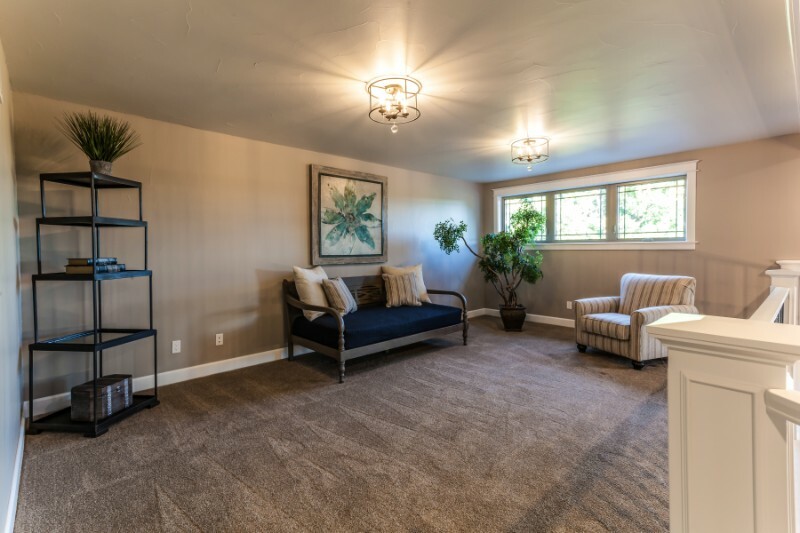 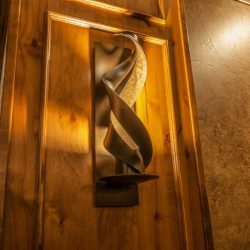 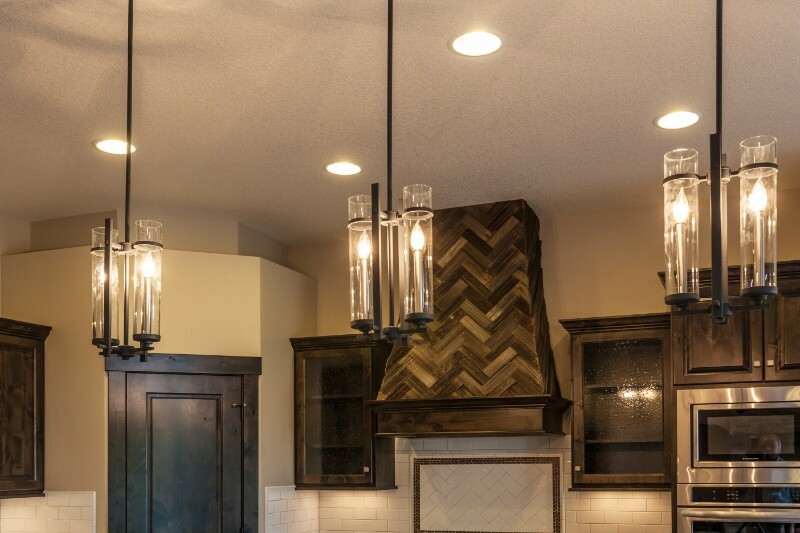 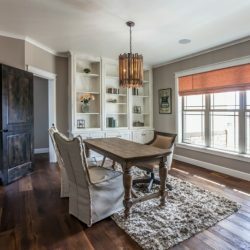 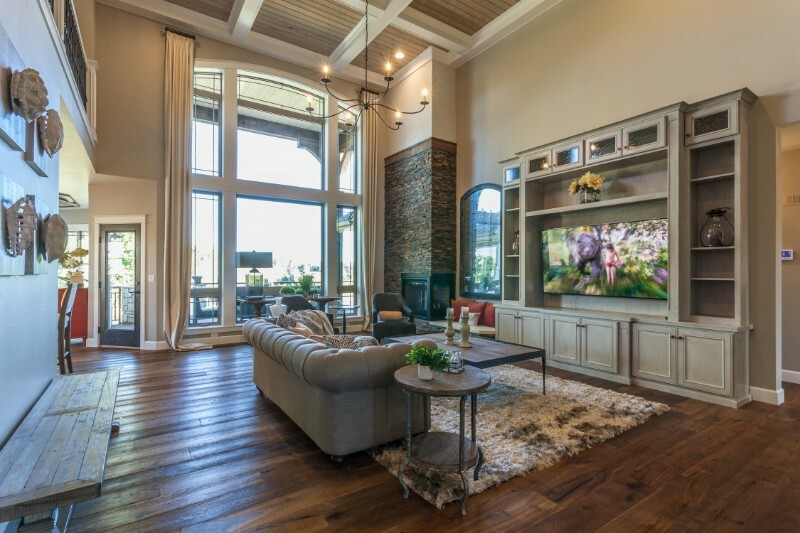 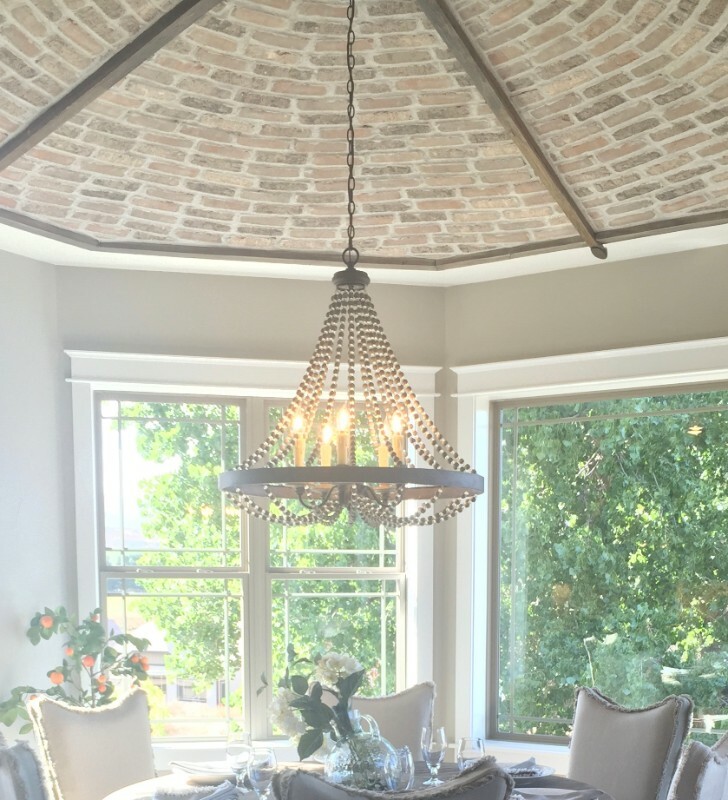 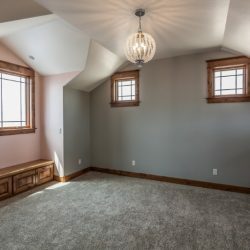 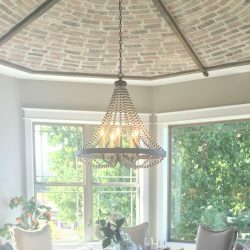 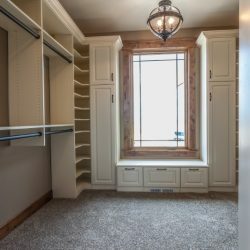 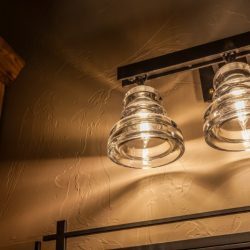 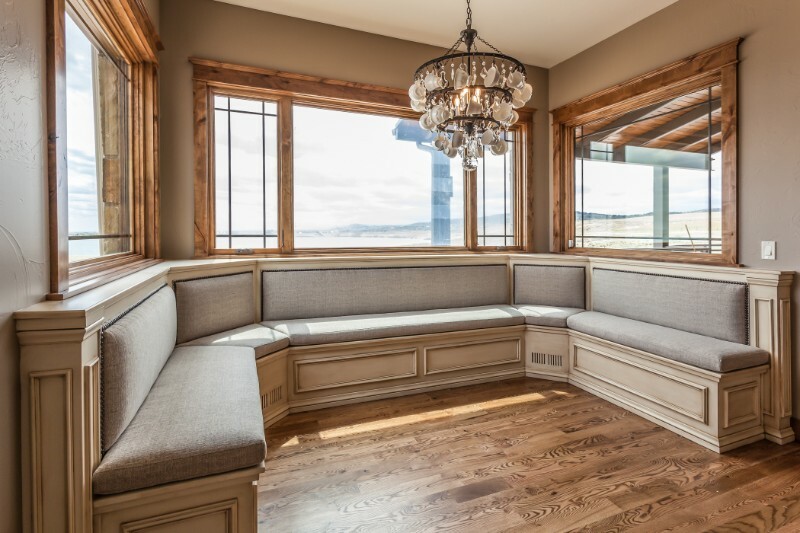 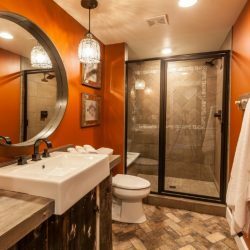 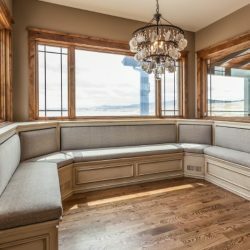 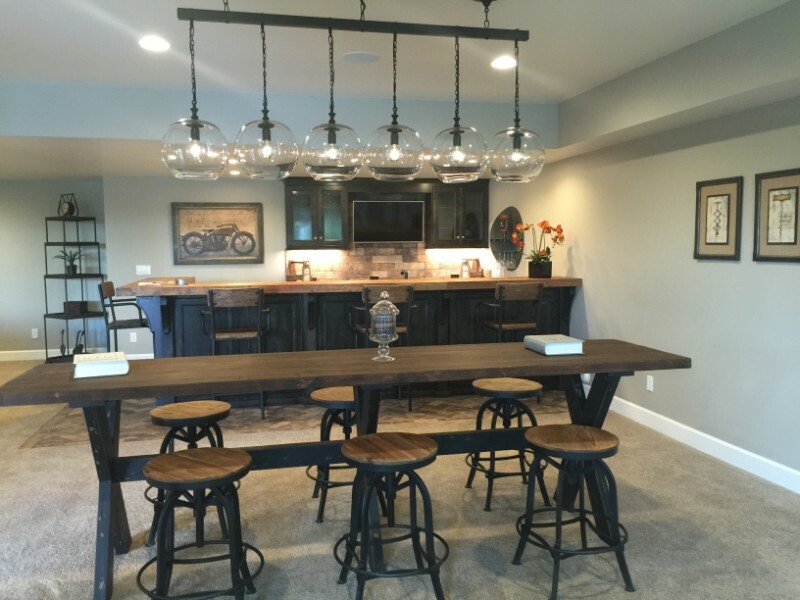 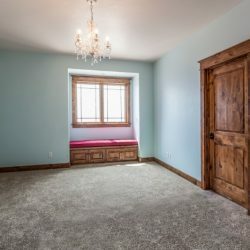 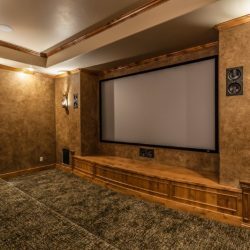 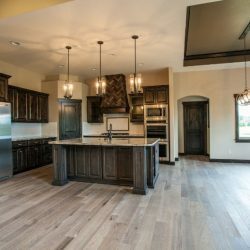 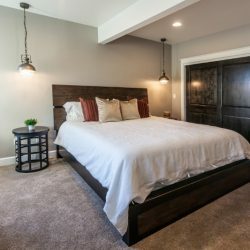 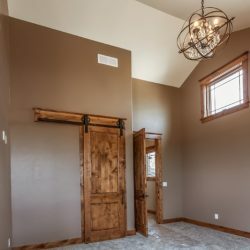 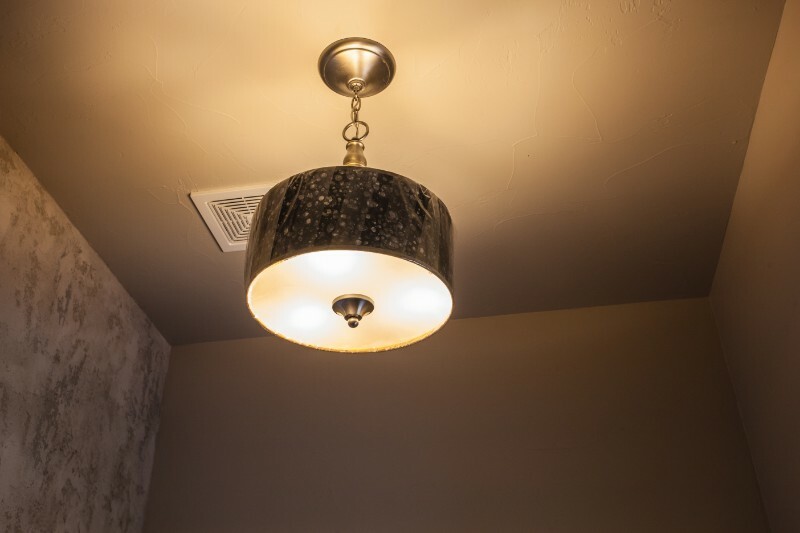 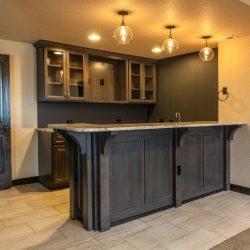 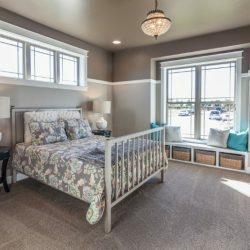 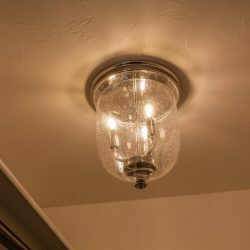 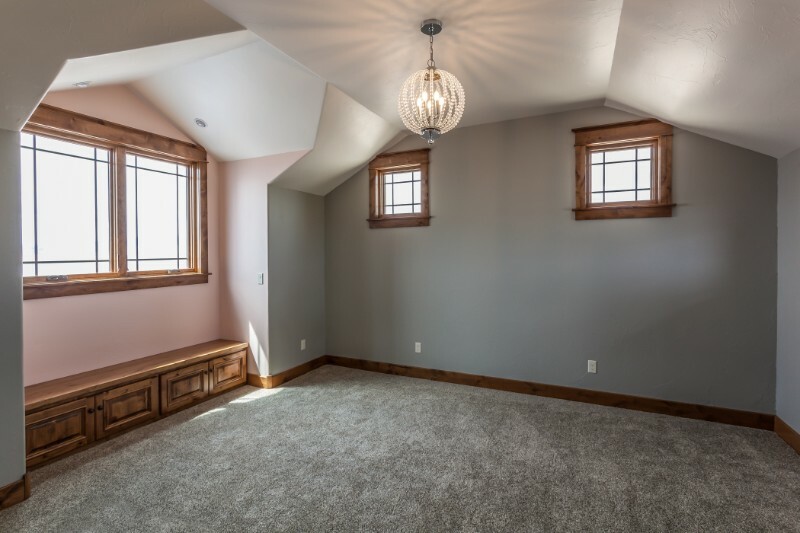 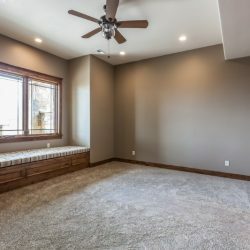 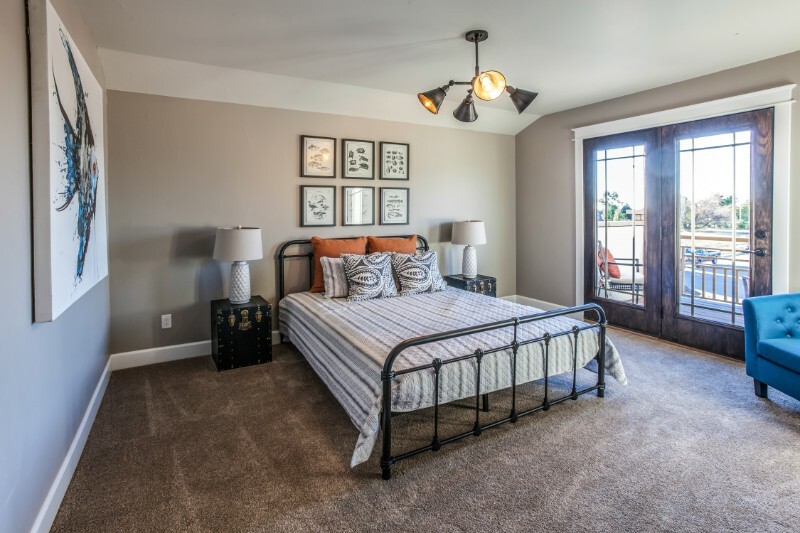 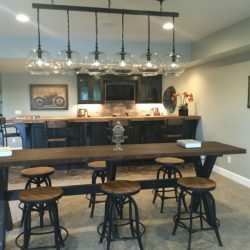 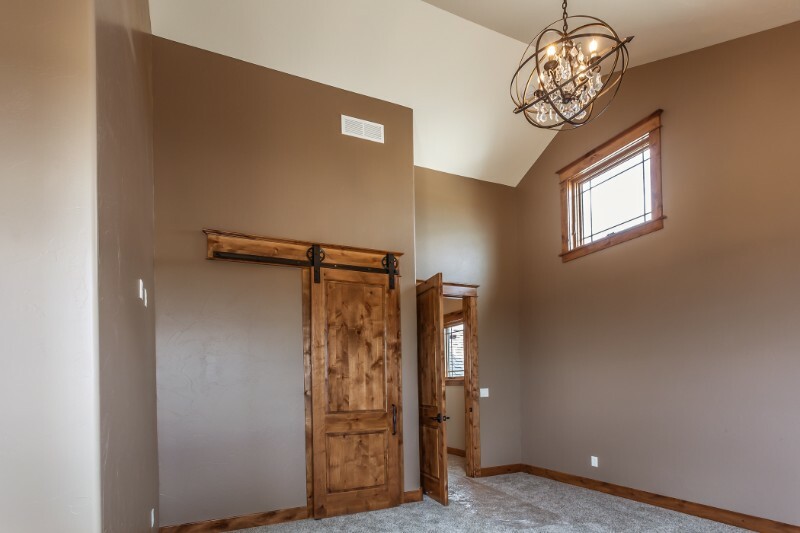 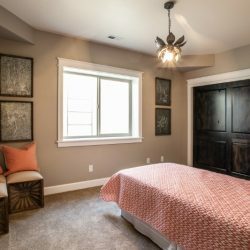 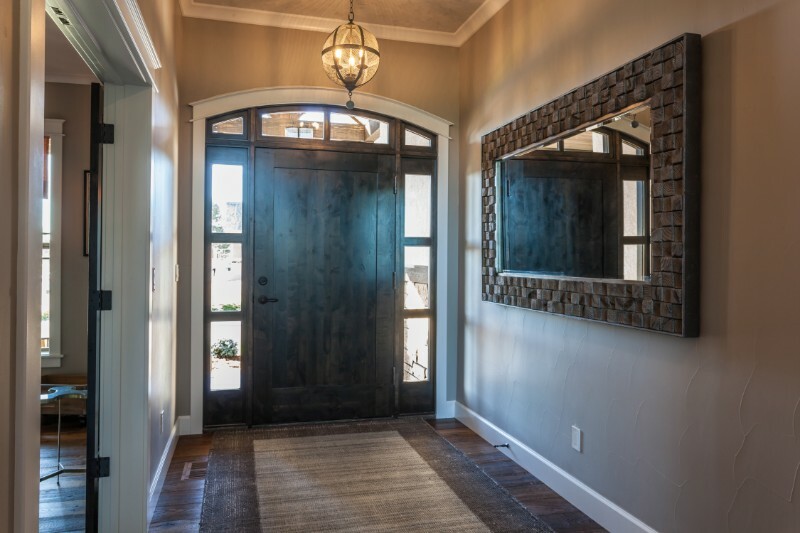 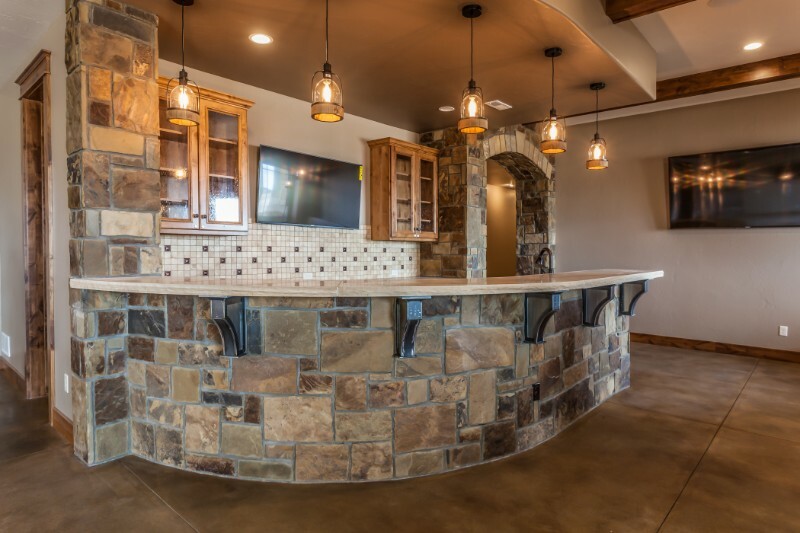 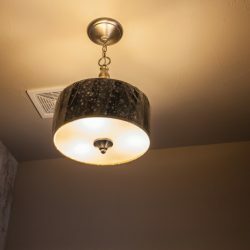 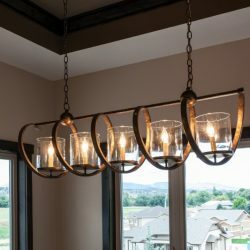 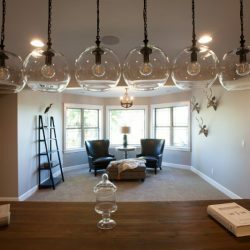 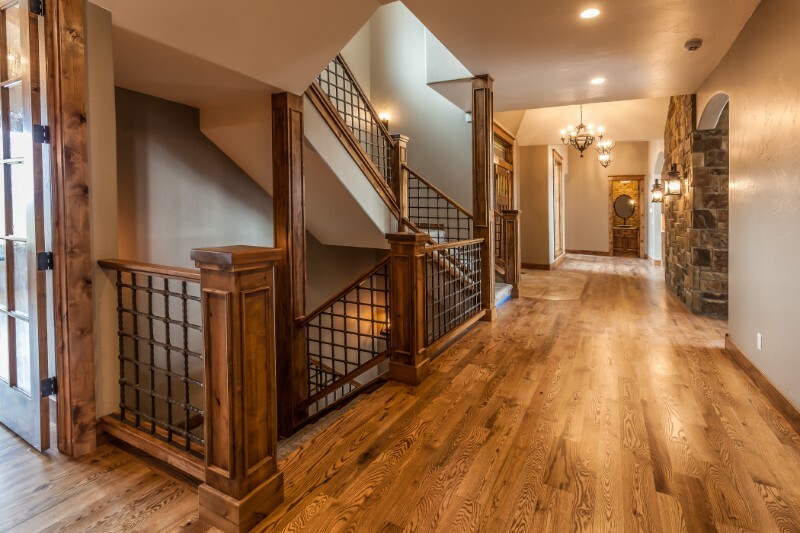 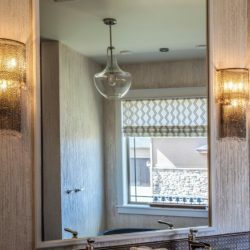 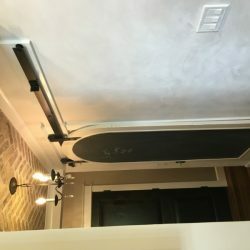 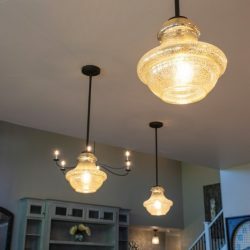 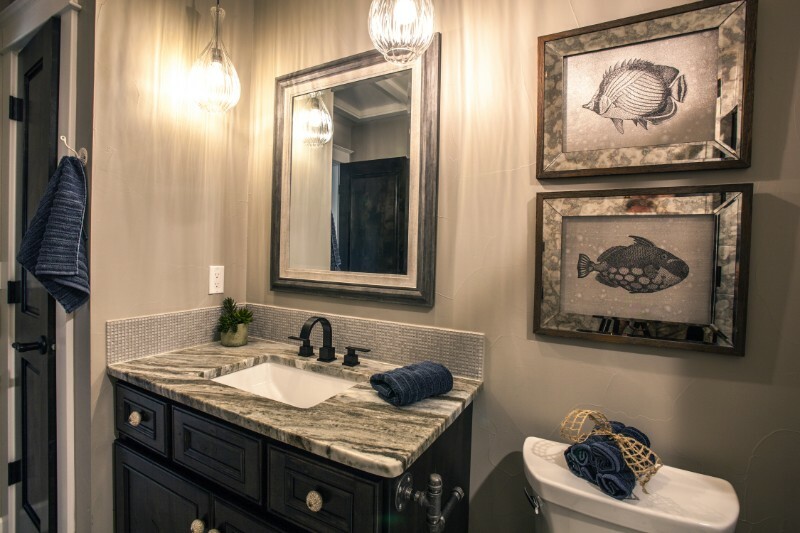 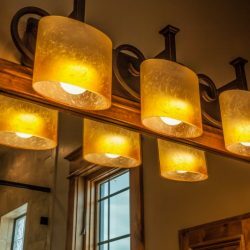 At Illusions Complete Home Solutions, our interior designers and interior decorators have excellent resources to update your home’s existing light fixtures, add modern lighting in a home remodel, or even help in the selection of new construction lighting packages. 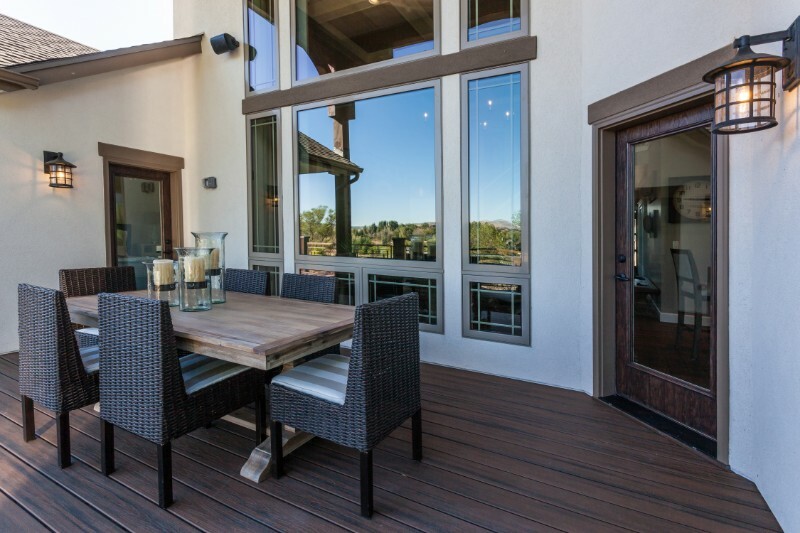 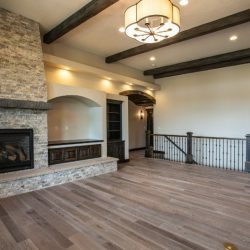 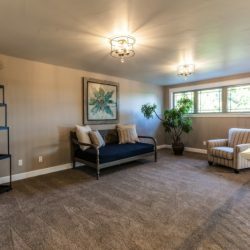 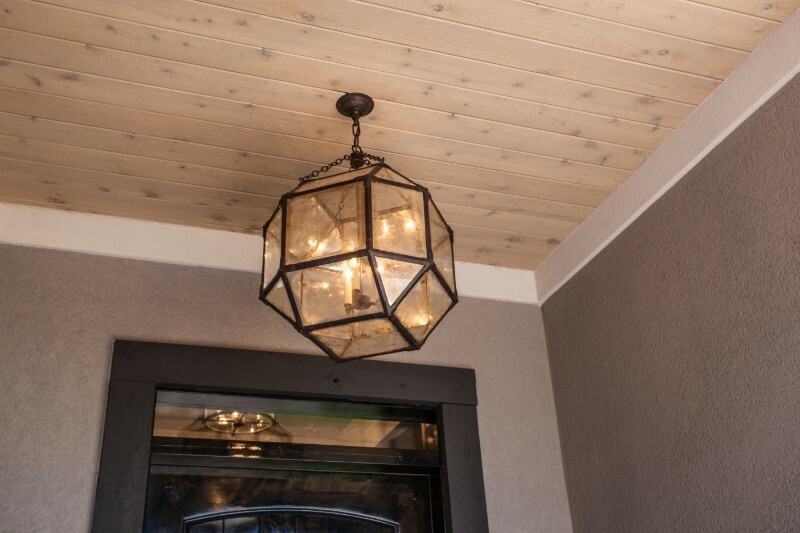 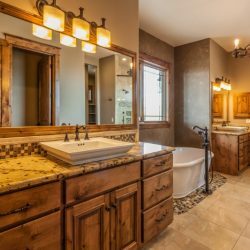 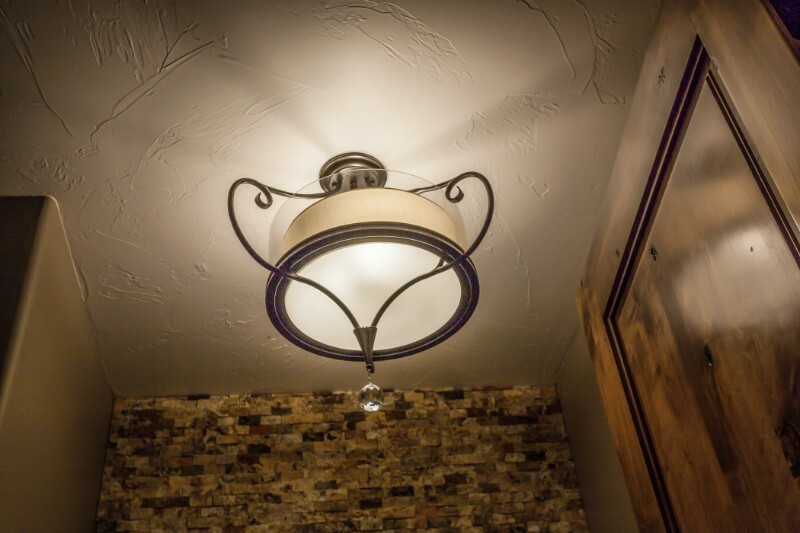 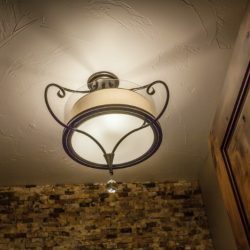 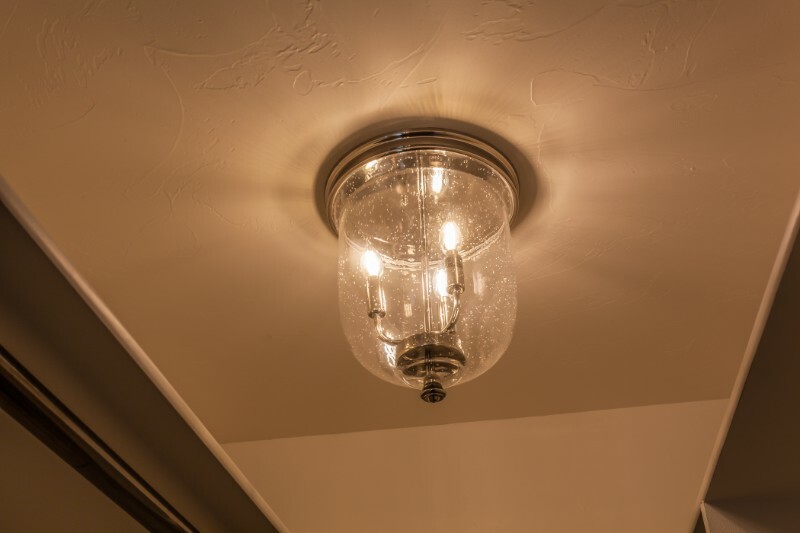 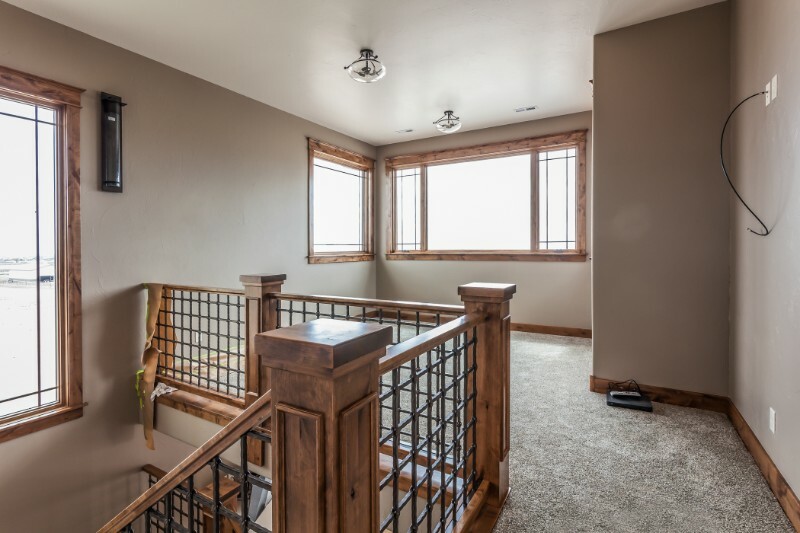 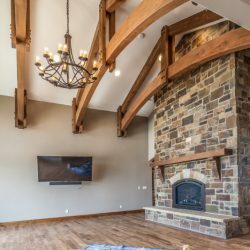 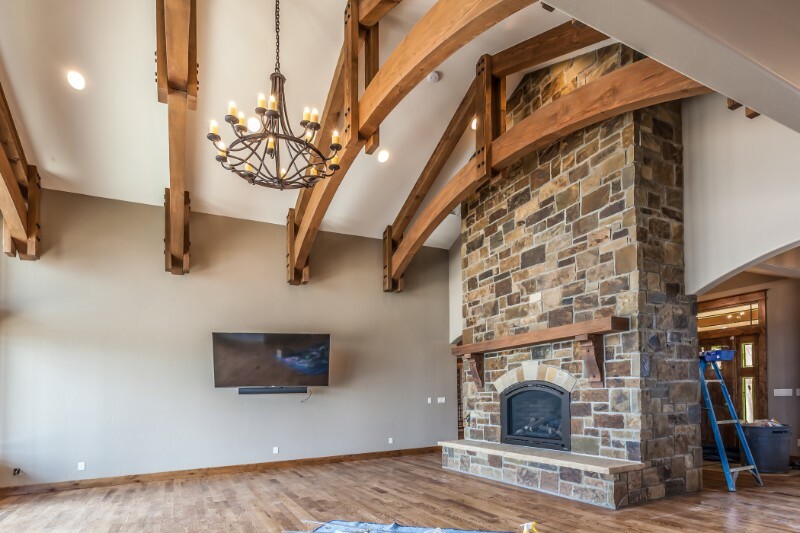 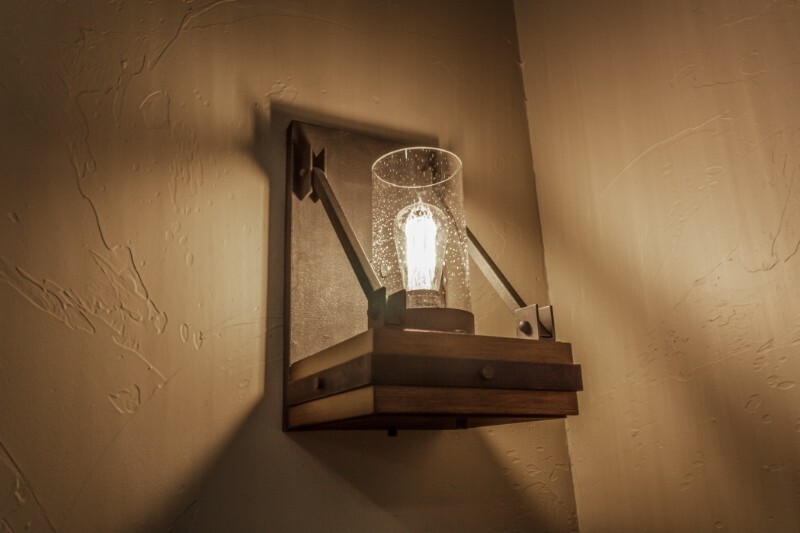 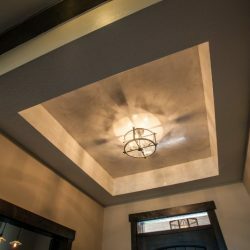 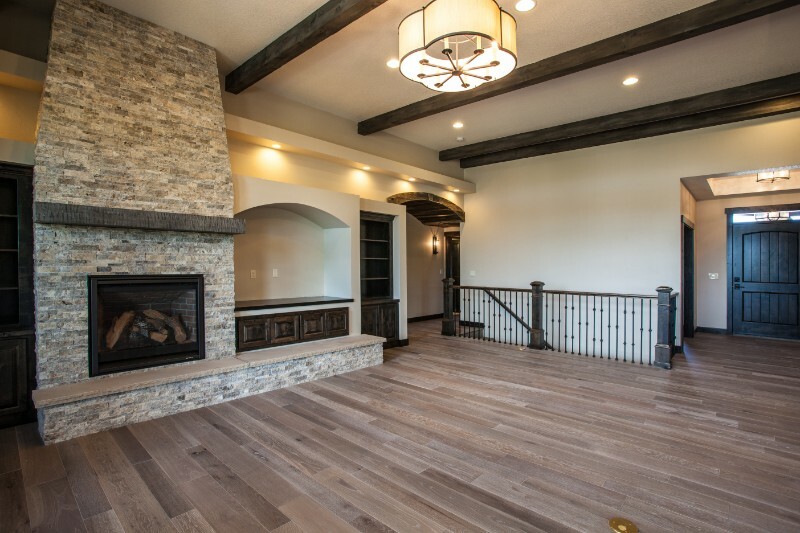 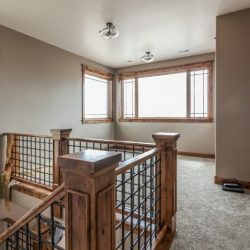 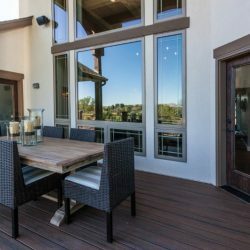 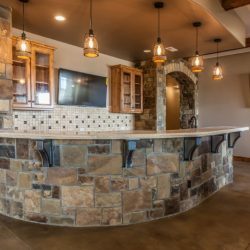 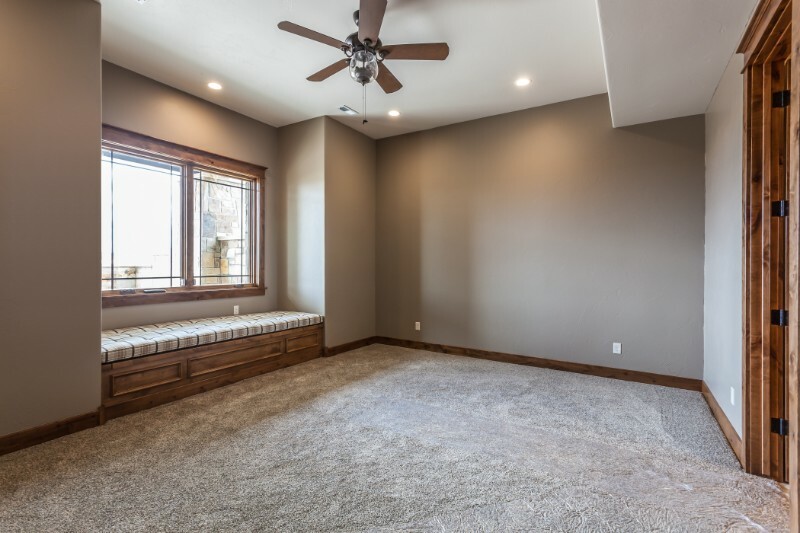 We have both indoor and outdoor lighting resources and are well-versed in energy-efficient lighting options for your Northern Colorado home. 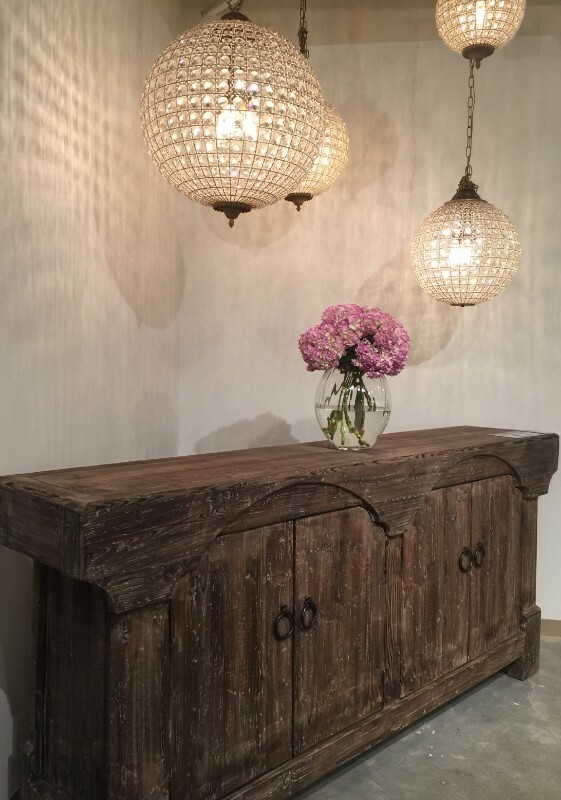 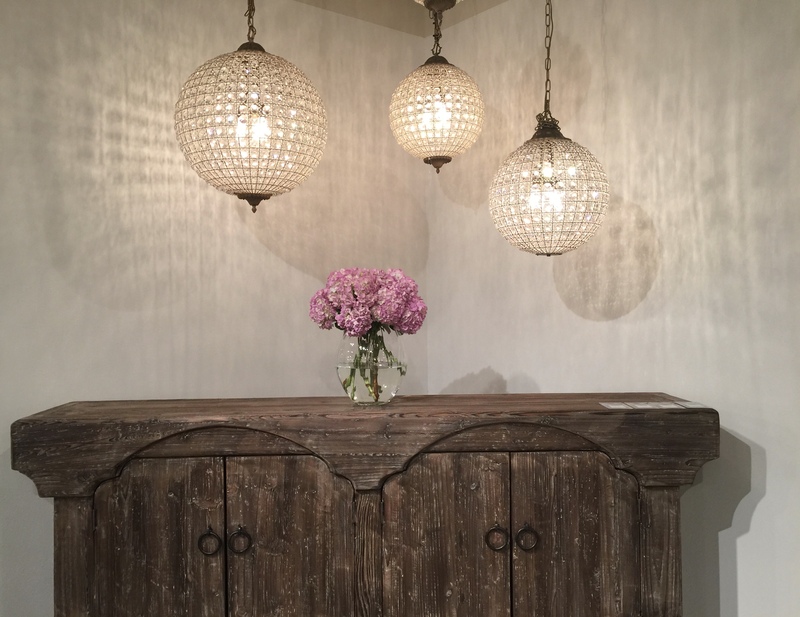 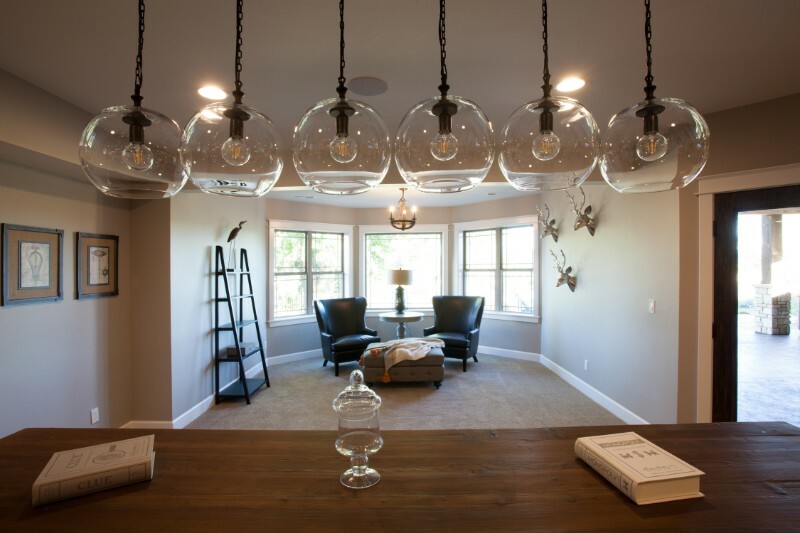 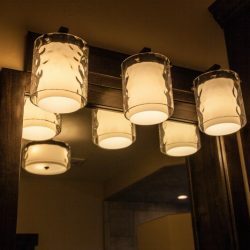 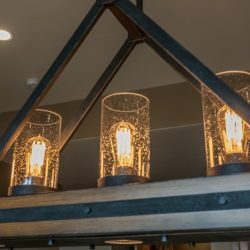 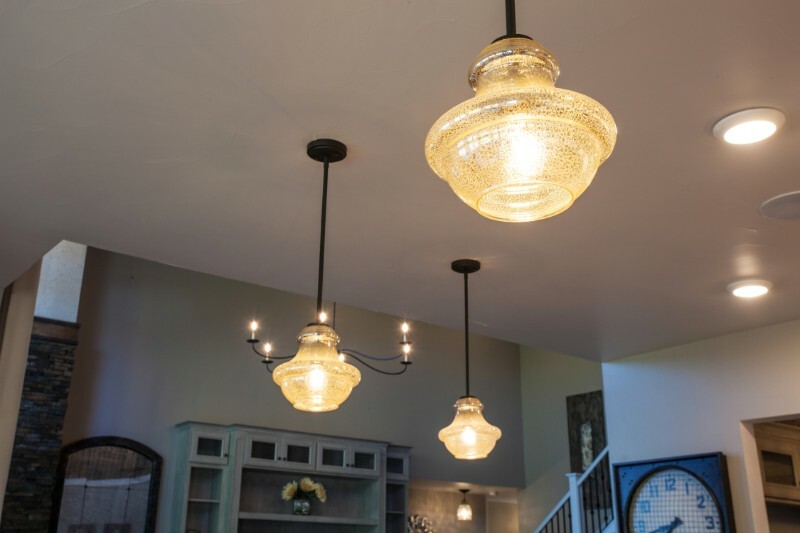 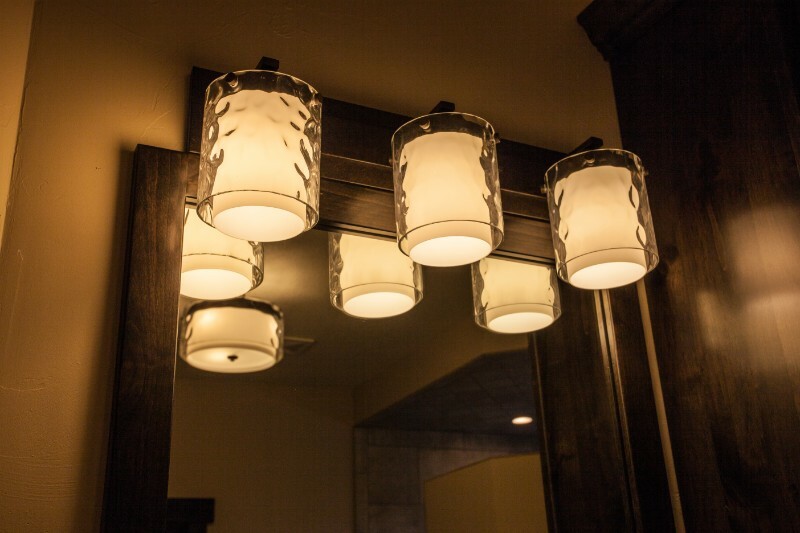 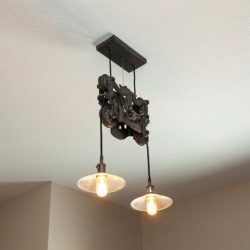 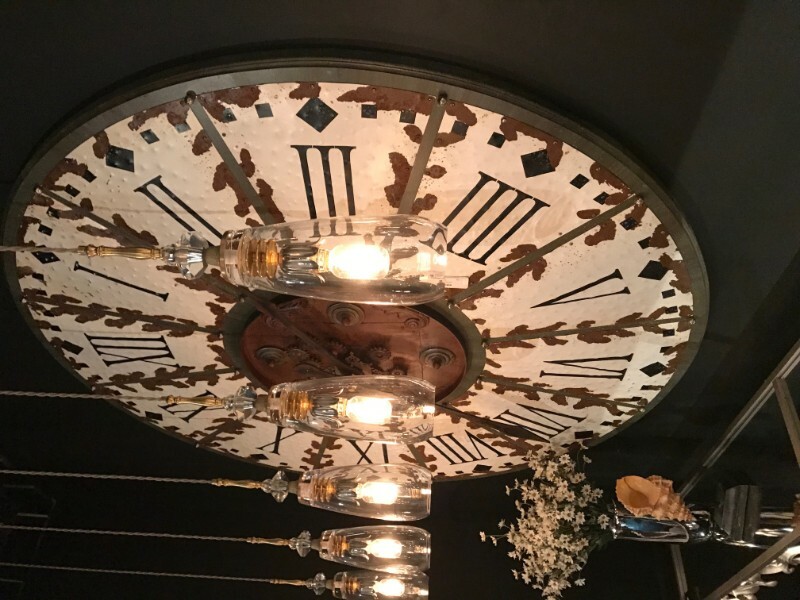 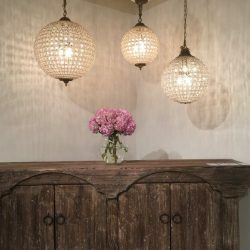 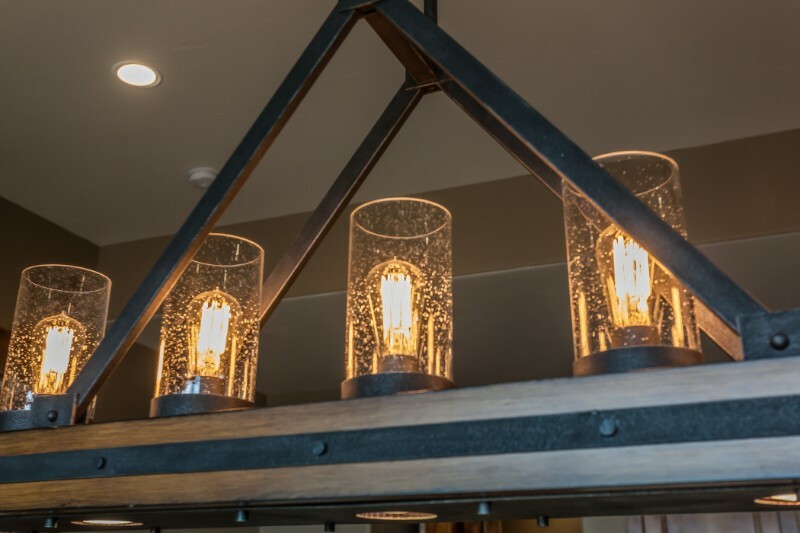 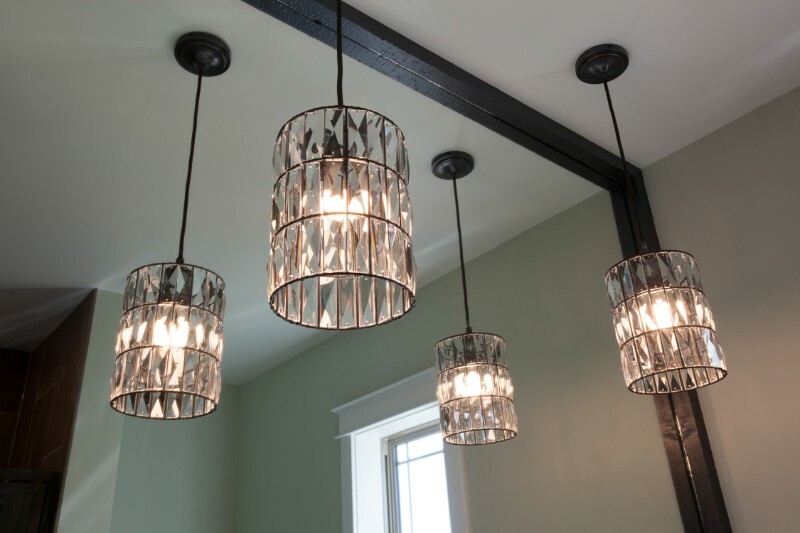 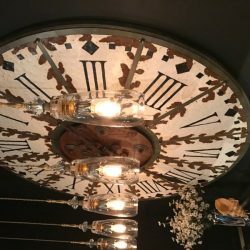 We also have resources for chandeliers, custom lanterns, outdoor gas light fixtures, and more. 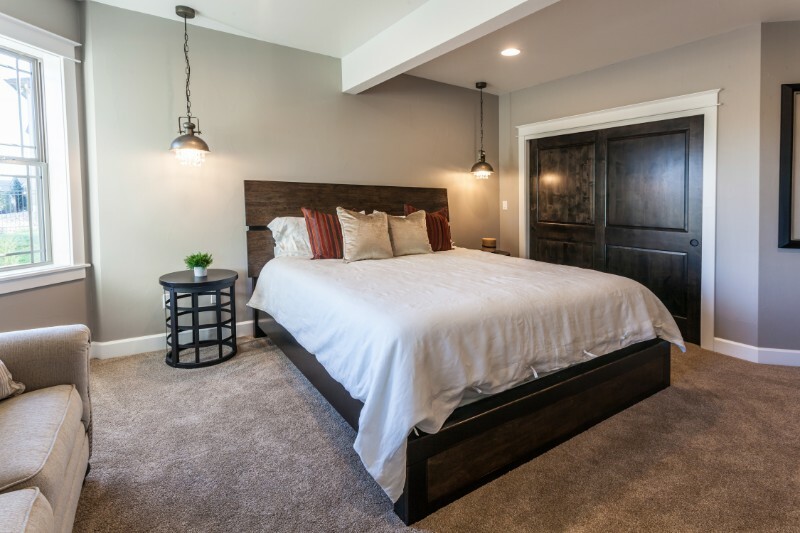 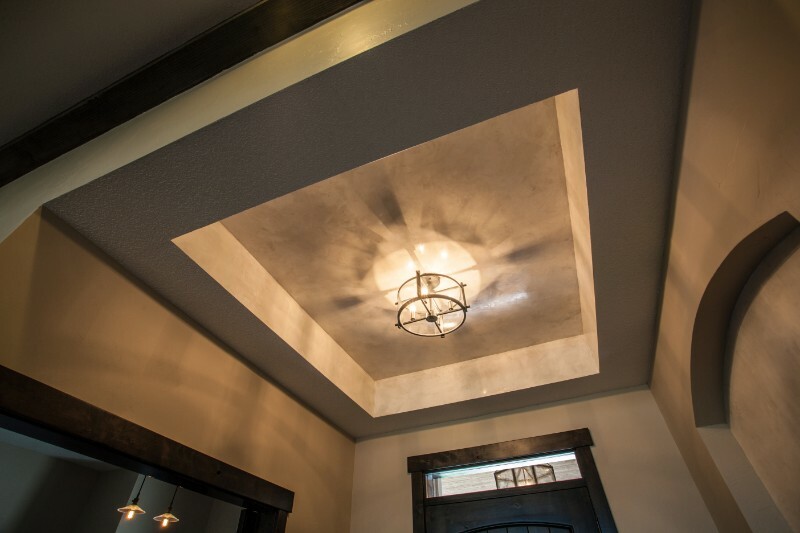 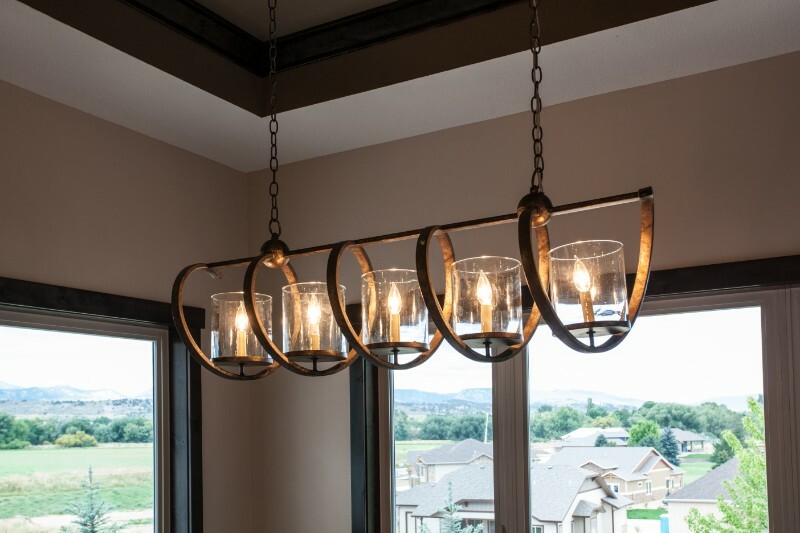 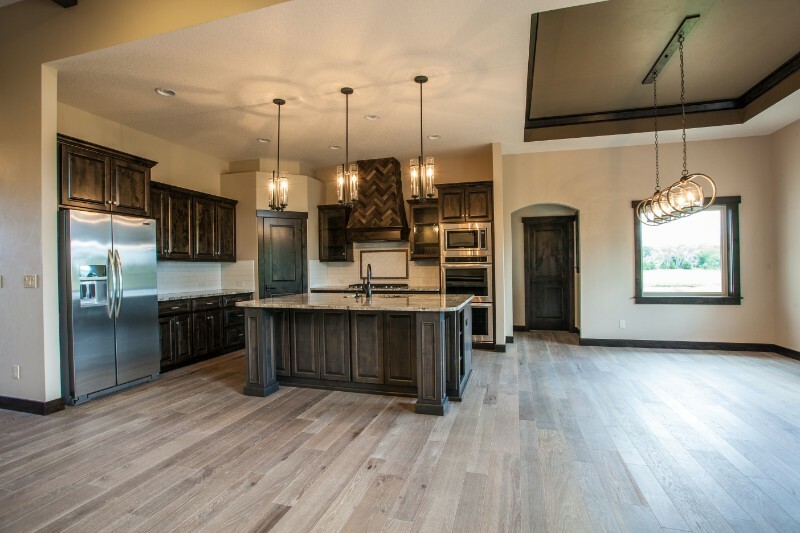 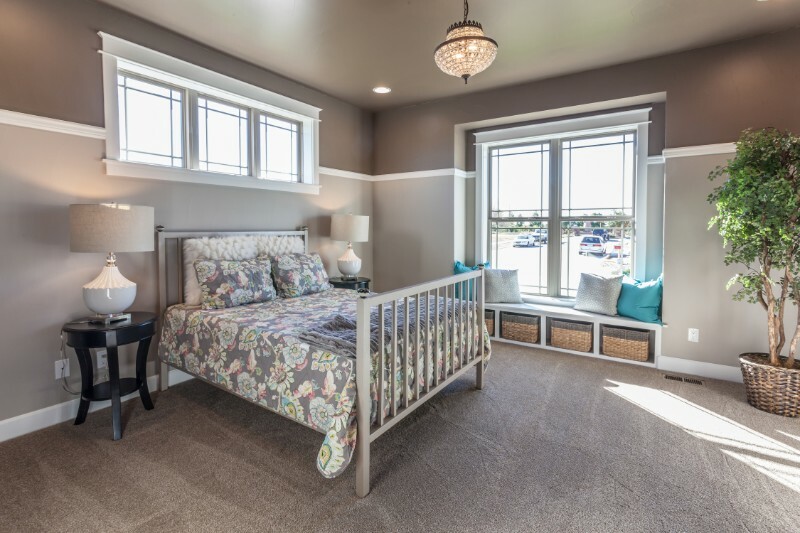 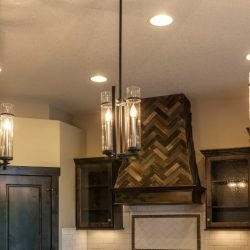 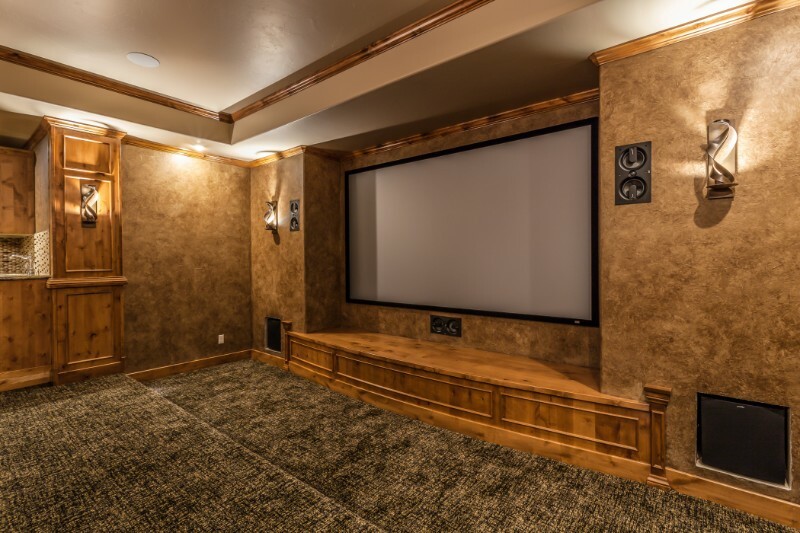 Give us a call in Fort Collins, Loveland, or Windsor to learn more about our home lighting options!